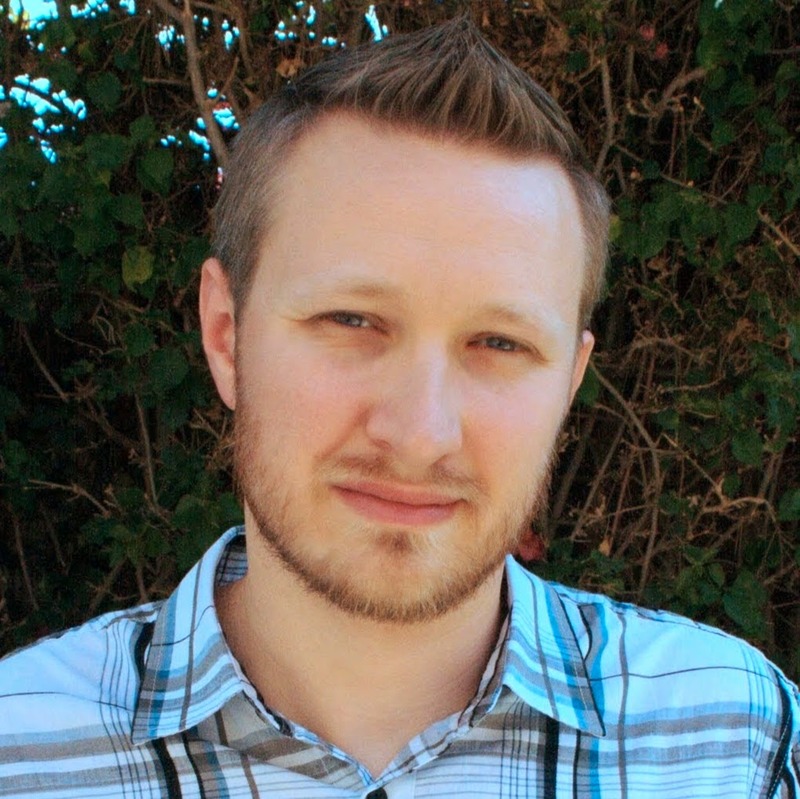 Jon F Hancock is a pioneer in the Android theme community. Having started launcherproicons.com, created the Droidicon app, and partnered with Tha Phlash to create Tha Icon Ultimate, he has cemented his place as an established and respected Android developer. His expertise lies in marrying web based services, restfull APIs and client side applications into end-to-end systems. He works at Phunware Inc. on the official NFL ‘13 app, the CW TV Network app, the AT&T Stadium Dallas Cowboys app and others. He was also the lead Android developer at SignNow. Session Description: Last year I spoke about my success as an independent Android Developer, and offered advice on starting the same journey. I spoke about my first $100,000 in Android Development. This year I intend to tell the story of my next quarter million dollars, and my plan for the future. I want to share with other beginning developers what it takes to become a true professional Android Software Engineer. I will cover education and experience, interview readiness, and job expectations. As before, I will offer anecdotal stories of my successes and failures, some solid "dos and don'ts", and plenty of time for candid Q&A. Excited for Jon's session? Head on over and grab your ticket TODAY!